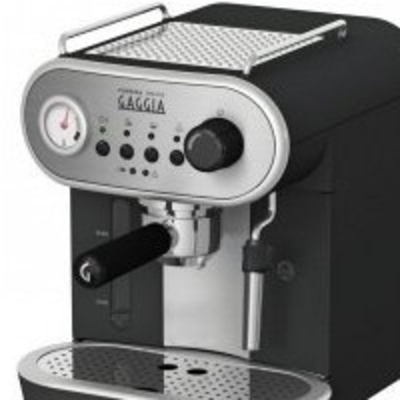 Welcome to the Gaggia Uk podcast .. 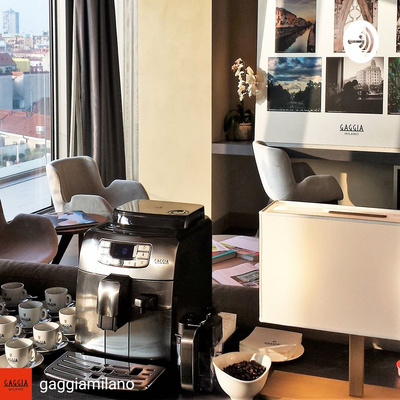 Helping you to get the best out of your Gaggia machine. 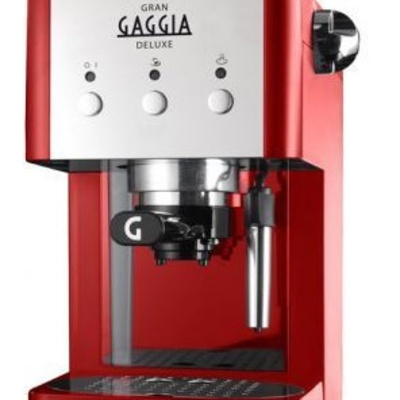 Tips when you are setting up your Gran Gaggia coffee machine. 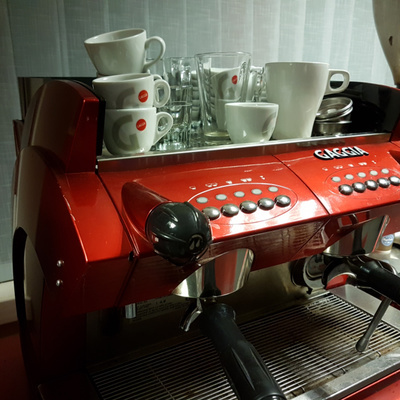 Unblocking a Gaggia Classic pre 2015 or Gaggia Baby.. These are solenoid valve machines. 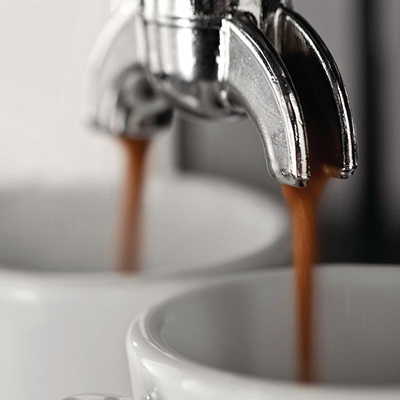 How to enter the descaling mode on the Gaggia Brera correctly.